Mobile World Congress (MWC) is one of the biggest telecom and the mobile show which is organized by the GSM association annually. The brands such as Nokia, Samsung, LG, HTC, Motorola and many more companies take part to display their master piece mobile in the show. The MWC 2010 was the biggest show and more than 50K+ attendees were present during the show. This time the MWC-2011 has been much better and bigger than the last year. This year people saw the Tablets that were introduced by the HTC, Samsung, Sony Ericcson, Motorola, ZTE and LG. 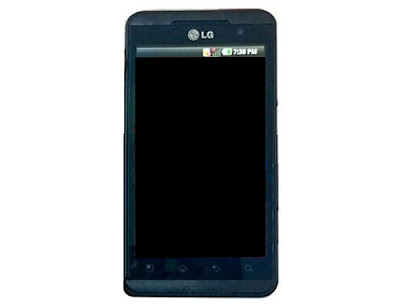 The LG is the first company to display the first dual core Smartphone which is LG Optimus 3D aka 2X. A 3D Smartphone is also displayed at the show. Next comes the LG G-Slate Table for the T- mobile which is called as the Optimus pad. The LG Optimus Pad runs on the Android 3.0. It is having an 8.9” display with dual core Tegra 2 processor. The Samsung also displayed the Smartphone’s in the show. 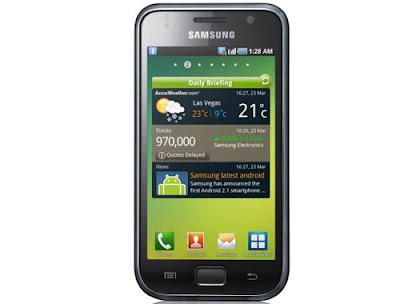 The Samsung Galaxy S is a Smartphone. 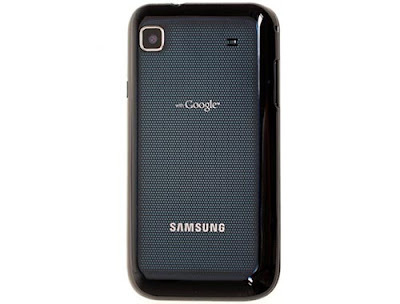 The Samasung Galaxy S2 is the successor the former one and it also has good features in it. The mobile is having 8MP camera sensors which are capable of doing full HD video recording. Next comes the Galaxy Tab 2. This mobile is also displayed at the MWC-2011. The mobile is enabled with a 1 GHz nvidia Tegra 2 dual core CPU with 1 GB RAM. Sony Ericson also displayed the Sony Ericsson Play station in the mobile show. The most-awaited phone that is Sony Ericson XPERIA was showcased in the show. There are other models of the company that dazzled the show. The Sony Ericsson Xperia Arc is having 4.2” LED Touch screen display with scratch resistance surface. The camera quality of the phone is also nice. The HTC Company showcased the various models of its phone. The company unveiled the HTC Desire 2 and the HTC Wildfire 2 model of the mobile phone. The HTC Company introduced it's first Android tablet. Gingerbread based 7” HTC Flyer Android tablet features a dual core CPU and 1GB RAM. This time Nokia has not displayed none of its model in the show. Motorola also offered Motorola XOOM, Motorola Droid Pro mobile in the show.